[tweetmeme source=”@mummy_t” only_single=false]Leaving Mulu National Park on a little propeller plane, with rivers unspieling below us, a scattered handful of logging tracks carving their way across the hilltops, and merciful expanses of untouched forest before the gridded tracts of oil palms, it’s easy to see how remote the interior of Borneo once was. In the days when the Brooke dynasty ruled Sarawak — even during the heady couple of years when Sarawak had an airforce (two seaplanes, one of which broke soon after arrival) — the trip would have taken weeks, if not months. [tweetmeme source=”@mummy_t” only_single=false]Deer Cave, at Mulu National Park, is one of the largest cave chambers in the world, and home to as many as three million bats. 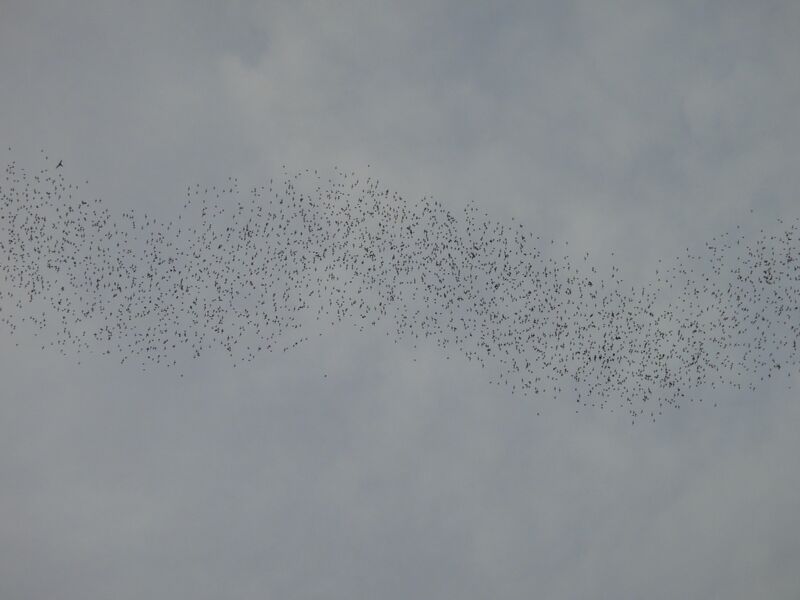 Towards twilight, on evenings when it’s not raining, they swarm out to hunt in the forest around, consuming as many as fifteen tonnes of insects every evening. [tweetmeme source=”@mummy_t” only_single=false]Yesterday was a rite of passage for the nine year old. And one that I can, with hand on heart, say that I am glad to have missed. He caught… Drum roll… His first fish! And who was there to share the precious moment? The triumph of the successful bite? The joy as the catch is, finally, reeled in? The squirm-inducing process of torture by which one rips the hook from the soft palate of a living, suffocating, flopping creature, exterminates the last vestiges of consciousness and transfers it to a receptacle to await its ultimate fate? 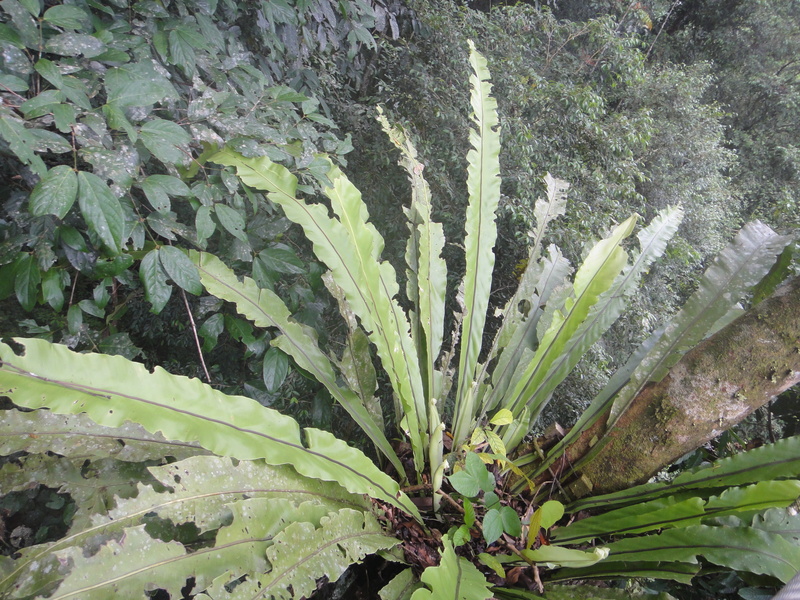 [tweetmeme source=”@mummy_t” only_single=false]We took three boats to Gunung Mulu, the serene and beautiful national park deep in the forests of Sarawak, with ancient caves carved deep into Borneo limestone and jagged karst pinnacles towering over the whole. One of the best things about travelling upriver in Sarawak is watching what folk buy and sell in the trading towns en route. The Coolest Fairground Worker Ever? 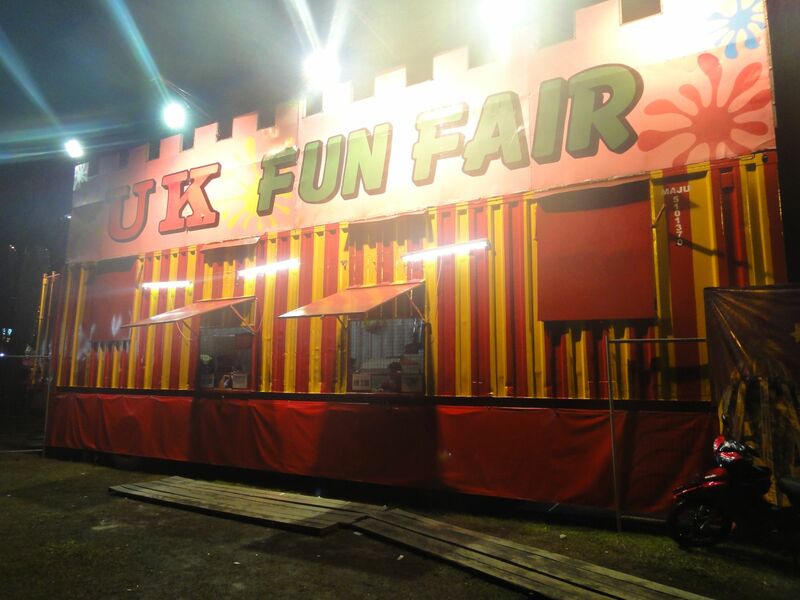 [tweetmeme source=”@mummy_t” only_single=false]Of all the places in which to find a “UK Funfair”, complete with British registration plates on the lorries, Bintulu, Sarawak, would come pretty low on my list. Thailand? Quite possibly. Peninsular Malaysia? Conceivably. [tweetmeme source=”@mummy_t” only_single=false]Watching two women’s eights, one women’s sixteen, and a mighty war canoe paddled by thirty-two men powering their way up the Balui River in the interior of Borneo, with a cox yelling instructions through a megaphone, has to count as one of the most surreal experiences of our travels so far. 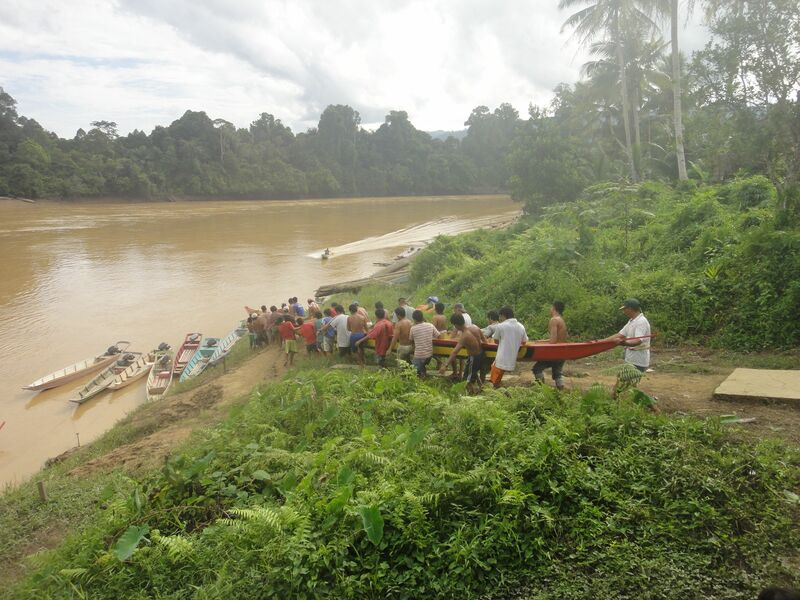 Training for the Sarawak Regatta is Sunday’s big event in the tribal communities of Malaysian Borneo. And, for all its Oxford & Cambridge veneer, this river race dates back to the very different days of 1872. [tweetmeme source=”@mummy_t” only_single=false]Asun and Mimi sit in a cafe off the waterfront in Belaga, a town of 2500 souls and the major trading hub of great swathes of Sarawak rainforest, a hundred and fifty-odd miles upriver from the coast of Malaysian Borneo. [tweetmeme source=”@mummy_t” only_single=false]The Malay name orang utan means “man of the forest”, and, after a visit to the Semanggoh Orang Utan Centre, it’s easy to see why.